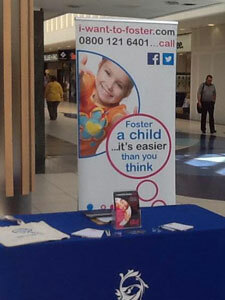 Do you live in the Colchester area and possibly thinking about becoming a Foster Carer? If so, why not come along to find out more about fostering children in Essex at one of our Fostering Information Events. We can answer your questions, explain how the process works and tell you how to take the next step on this exciting journey. If you can’t make this event, there are always plenty of other events we organise, or you can always call on 0800 121 6401, email info@i-want-to-foster.com or contact us via this website form Also we have some fantastic FAQs which are very useful to the prospective foster carer.